GOOD NEWS to all new Postal ID holder! Did you know that by presenting your new postal ID from the Philippine Post Office, you can get P1.00 discount per liter in fuel and P5.00 per liter in lubricants? Yes, this is after the PhilPost partnered with fuel company Flying V to offer discounts on fuel and lubricants by simply showing your postal ID when you gas to avail. According to PhilPost Assistant Postmaster General Luis Carlos, this program is not exclusive to Flying V and invites other petroleum companies to join. But how about those people who doesn’t have a postal ID? Here’s an easy way. 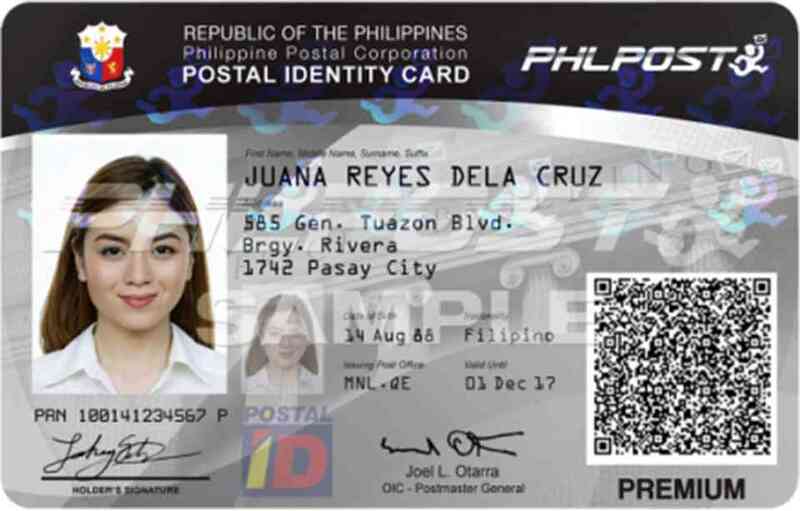 A new postal ID is a government issued ID that is one of the easiest and fastest to obtain according to Philippine Postal Office (Philpost) website. Sometimes, getting Postal ID is the last resort for some people who have no single ID at all. Who can apply for the New Postal ID?· Anyone can get a postal ID. There is no age requirement and even Filipino’s working or residing abroad can apply. 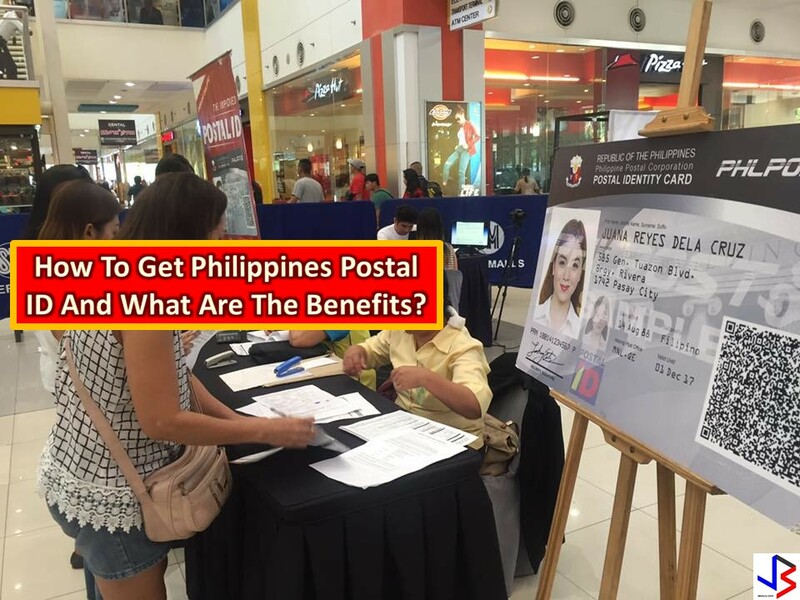 · Foreigners who resides in the Philippines for more than (six) months can apply for postal ID. How to get Postal ID? · Fill up the application form. · Your documents will be checked and after this, you will be directed to go to ID Capture Station to be photographed and fingerprinted. What about the delivery or releasing? Your benefits of having Postal ID? New postal ID is now accepted as a requirement for passport application. You will be having an ID that is valid for 3 years and accepted in all government and private transactions. Postal ID is pushed to be a primary card because of its additional security features. And lately, a new Postal ID holder can avail P1.00 discount per liter in fuel while P5 per liter in lubricants in any Flying V fuel companies by showing your postal ID.